Our Wall clock fits into any setting. The Wall Clock is a fully functioning surveillance system, with a high quality CCD camera built inside, the camera is virtually hidden. 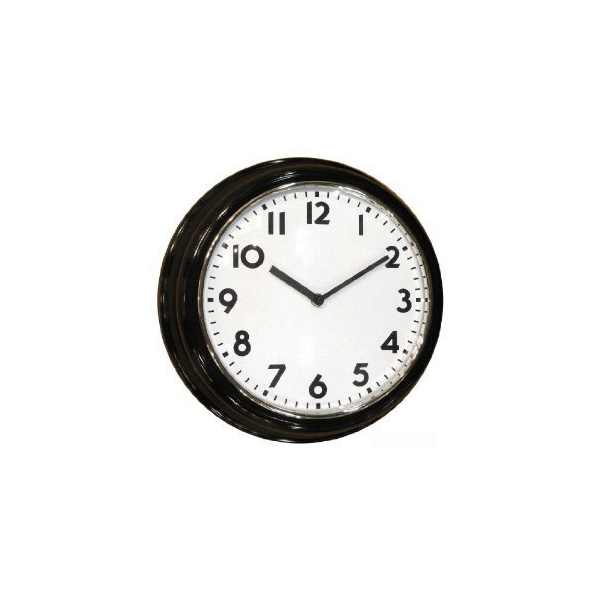 Each wall clock has a choice of black and white or color camera.